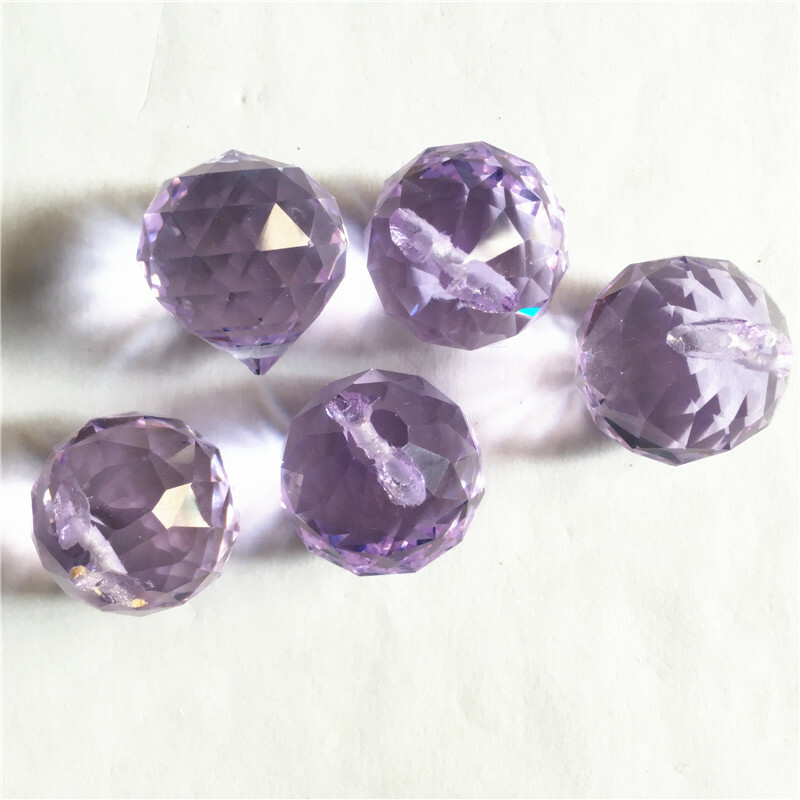 NAME : crystal water tear drop pendant for DIY Garland strand and curtain pendant Size : 38mm with 2 pcs octagon beads chain in purple color color : purple color MOQ : 30PCS/LOT ..
Fast Shipping 396pcs/Lot Lt Green,38mm Crystal Chandelier Almond Mesh Tear Pendants For Home Crystal Lamp Decoration Accessories Condition : 100% New and High Quality size : 38 mm ma..
5cm lilac 10pcs Crystal Diamond Paperweight Glass Fengshui Crafts Ornaments Home Decoration Wedding Gift Party Souvenir Product Description >>> ---------------..
100pcs 14mm Lt Blue Crystal Five Stars Beads Crystal DIY Jewelry Loose Beads Top Quality Glass The Following Information Is Of Great Importance ,IF You Have Any Question About ..
10units 76mm Crystal Glass Hanging Prism Suncatchers Lustre Pendente Crystal Pendants For Chandeliers The Following Information Is Of Great Importance ,IF You Have Any Question Abou..
DIY China Beads 14mm Amethyst 1000pcs Pendant Charms Fit Crystal Pendant Lights Charms Crystal Chandelier Beads Free Shipping color : Amethyst size : 14mm ..
30mm (1.2") Usage: Chandelier crystal part, suncatchers, feng shui, jewerly beads, pendant Will make your chandelier look gorgeous Great Gift! 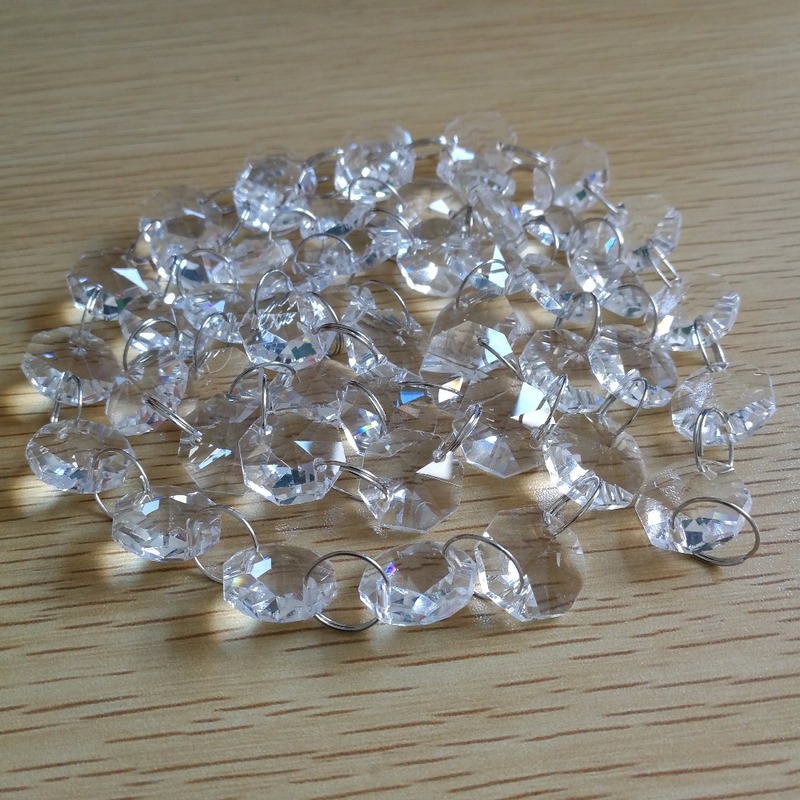 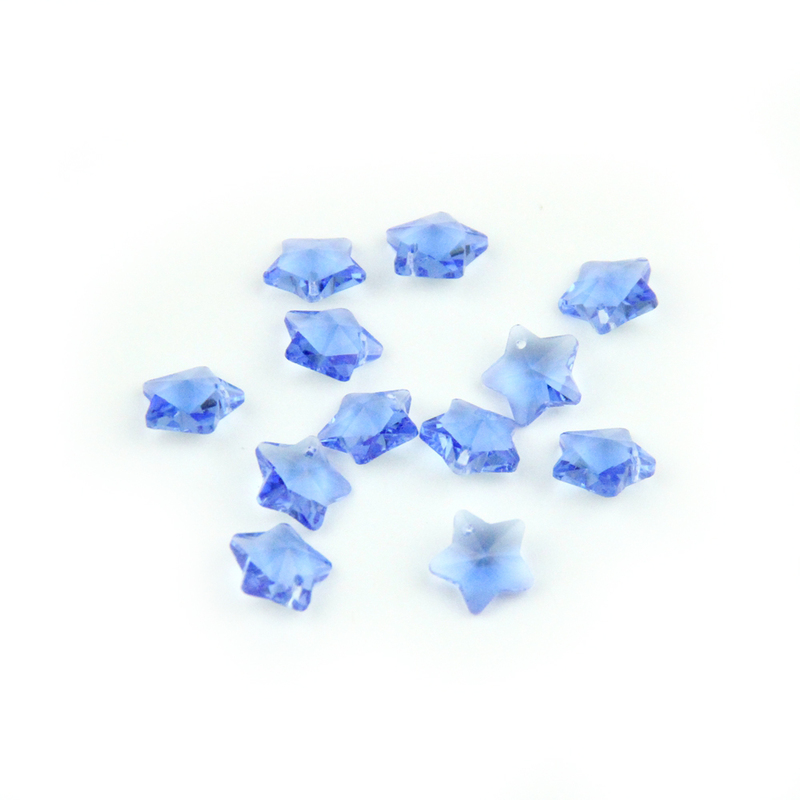 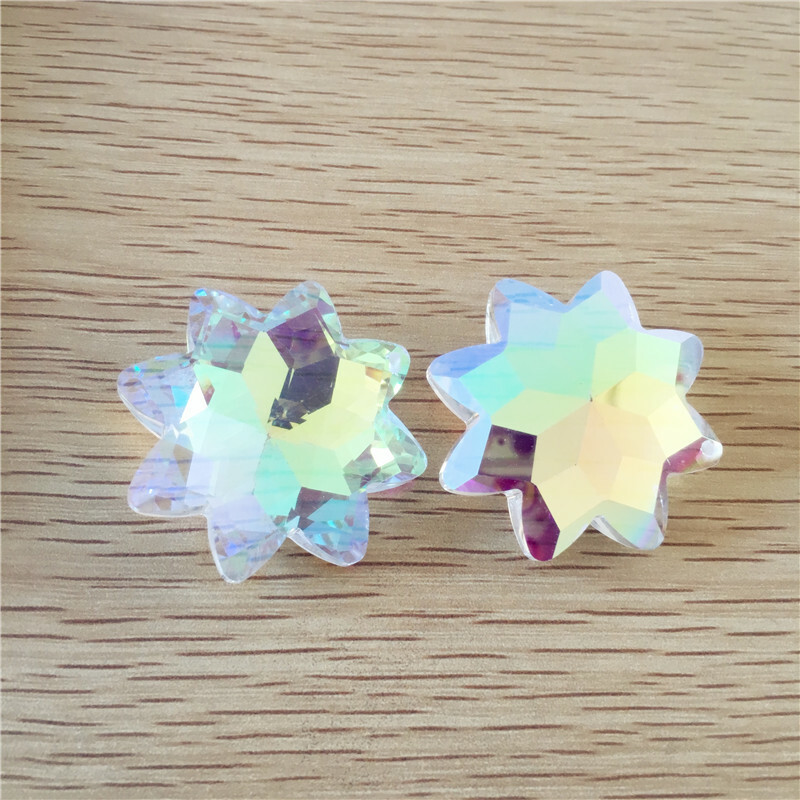 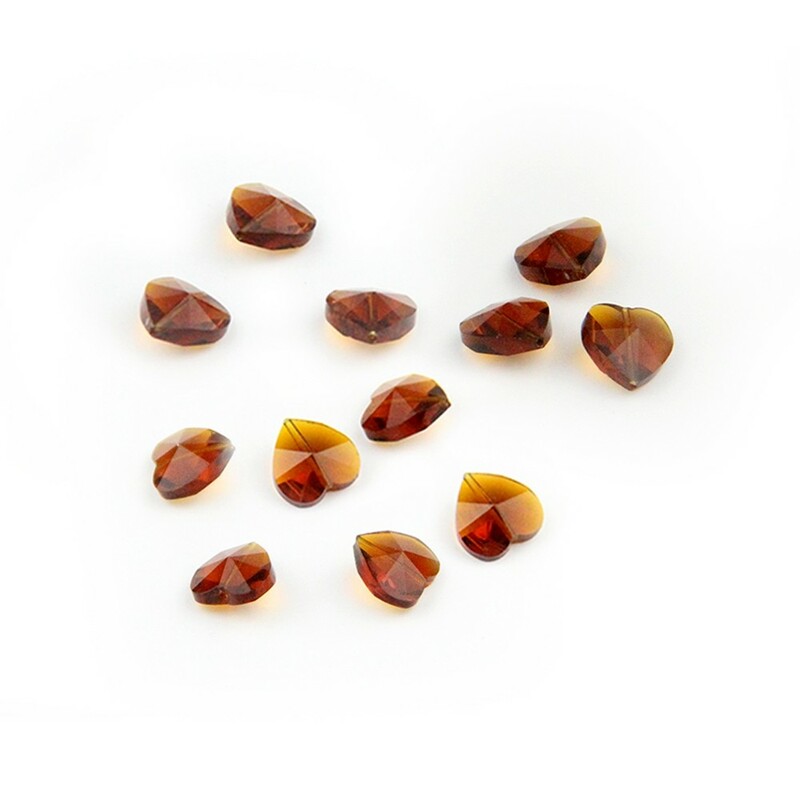 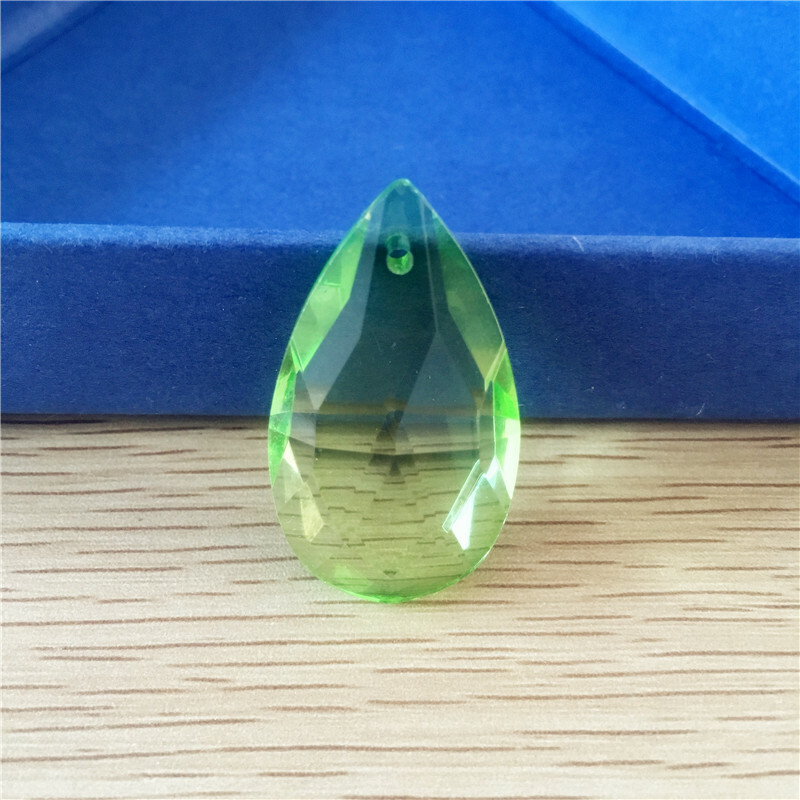 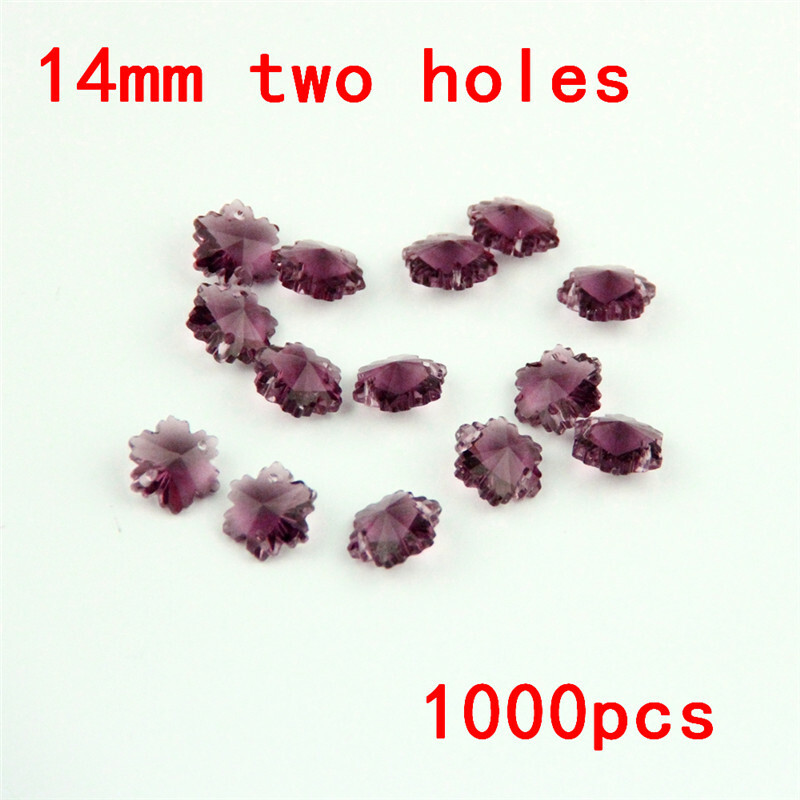 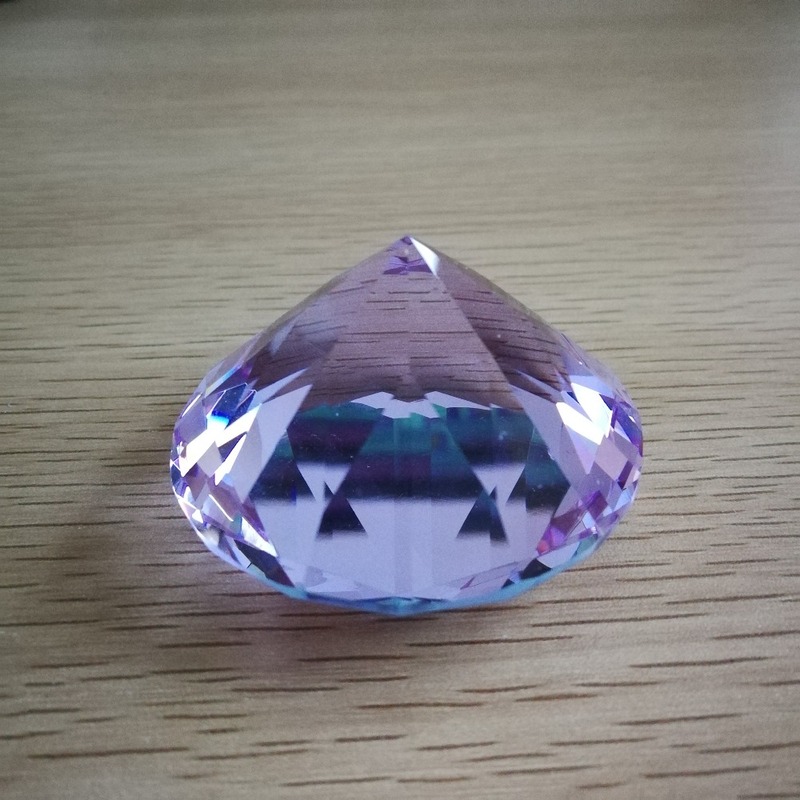 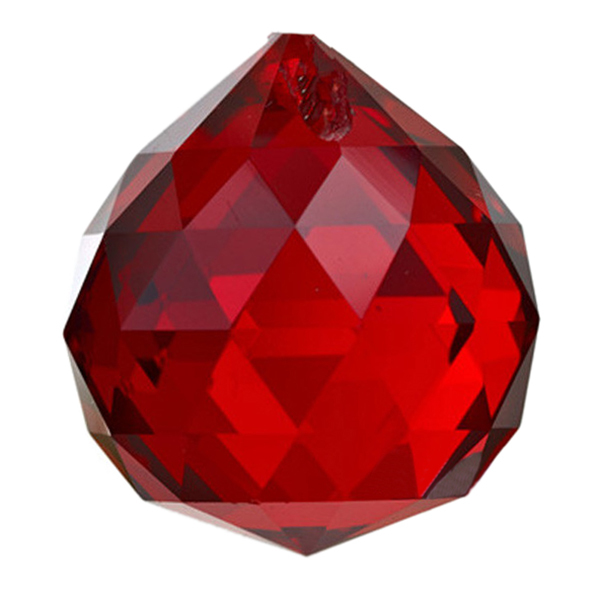 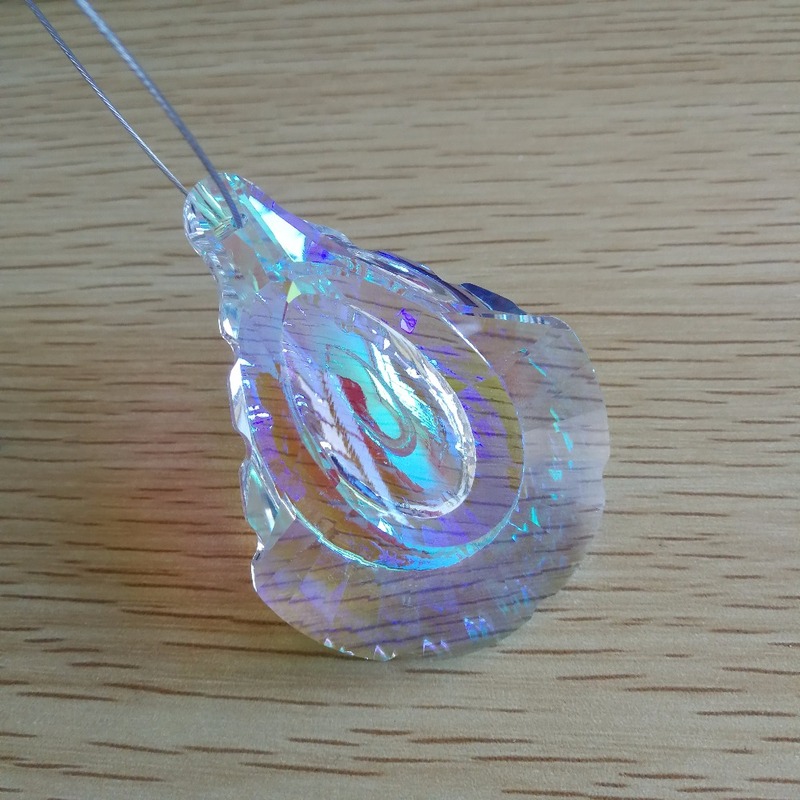 30mm (1.2")Usage: Chandelier crystal part, suncatchers, f..
AB 20pcs Free shipping,38mm crystal 8 point star pendant,crystal chandelier pendant for DIY crystal garland wedding strand size : 38mm mini order :20pcs/lot color : AB ..
65pcs/Lot 20mm Lilac Crystal Light Prism Balls Free Shipping Diy Ball Chandelier Prism Balls Curtain Pendant Balls All proudcts are crystal glass , not not Acrylic Pls not..
4800pcs/lot 10mm crystal octagon beads in two holes free shipping! 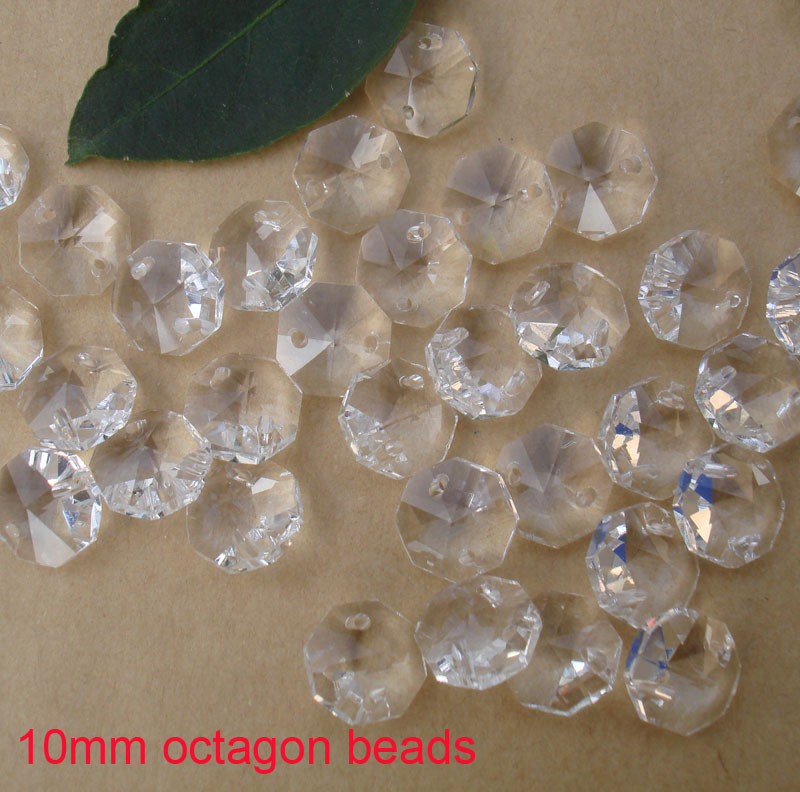 Garland strand chandelier lamp putting up Christmas tree Material:Crystal Color:Crystal Size:10mm Quantity:4800pcs/Lot Hole:tw..
14mm Coffee Heart Shape Beads Glass 1 Middle Hole Crystal Loose DIY Beads Crystal Chandelier Prism Part * Name : Crystal Heart Shape Beads * Color : Coffee ..
30 pieces of 2 meters crystal glass strand garland suncatchers All the crystal in our store is made of high quality crystal glass ,not any arylic or palstic~ size : 14mm mini order:18p..